The dreams of 20 young boys set sail as they spend a day with TNPA for Tomorrow’s Man initiative. 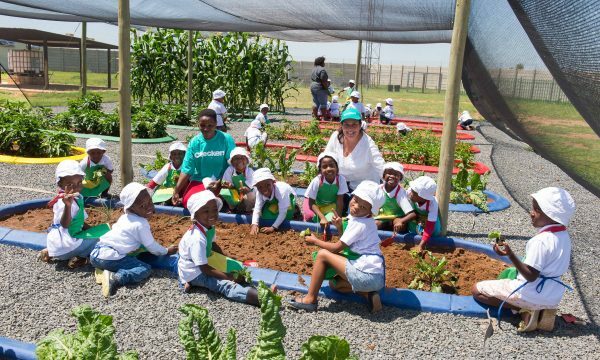 Transnet National Ports Authority’s (TNPA) Port of Mossel Bay once again joined the Department of Basic Education and corporate South Africa in observing the national Tomorrow’s Man initiative. 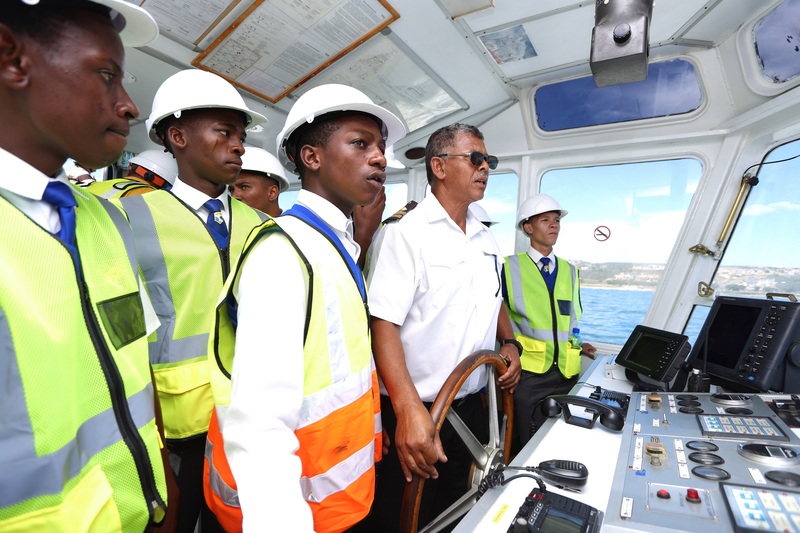 On Wednesday, March 27, 2019, the port hosted 20 Mossel Bay high school boy learners who were given insight into a range of maritime careers. The boys came from TNPA’s adopted high schools in Mossel Bay, Indwe Secondary School and Hillcrest High School. TNPA’s Adopted Schools programme runs nationally and is designed to build the Authority’s capabilities within the ports by developing mission-critical skills within its communities from the ground up. 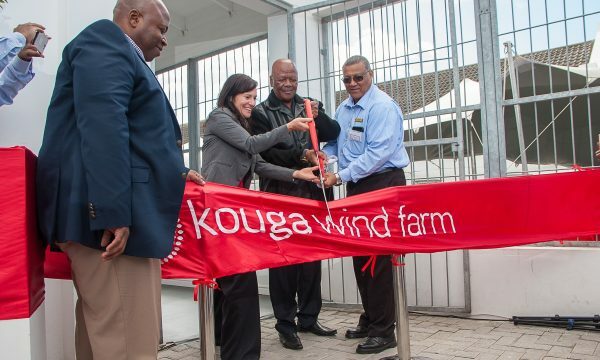 The port’s full-day programme included career shadowing and practical exposure to business and port operations. Senior representatives at the port gave presentations on how fields such as finance, port operations, procurement, marine operations, security and IT work within the harbour environment. 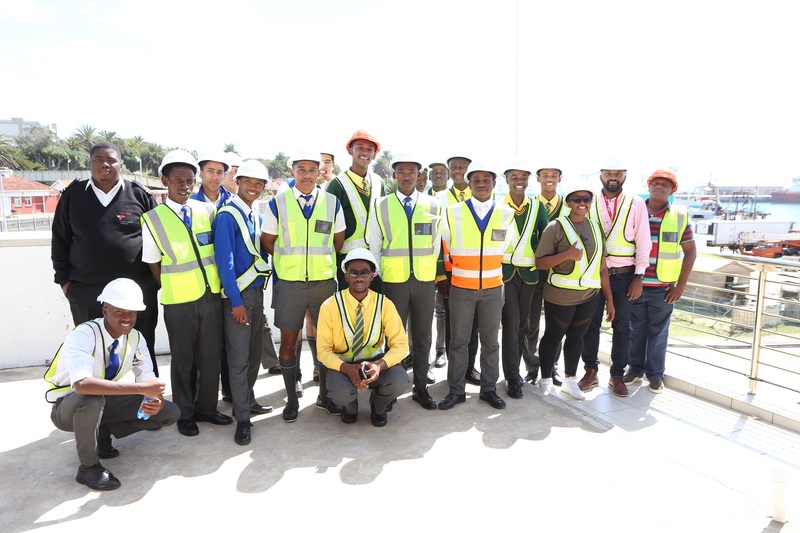 Learners from TNPA’s adopted high schools in Mossel Bay, Indwe Secondary School and Hillcrest High School taken on a tour of the port for insight into a range of maritime careers. The learners were also treated to a ride aboard a tug as they learned about careers and qualifications needed to enter this stimulating field. Sophumelela Qoma, Outreach Officer at Oceans-Research, gave a motivational address around the importance of marine and nature conservation. Tomorrow’s Man, spearheaded by national vehicle tracking company, Tracker, is aimed at empowering and developing high school boys, by exposing them to positive role models, career guidance and the working world. It was formerly known as The Men in the Making programme. 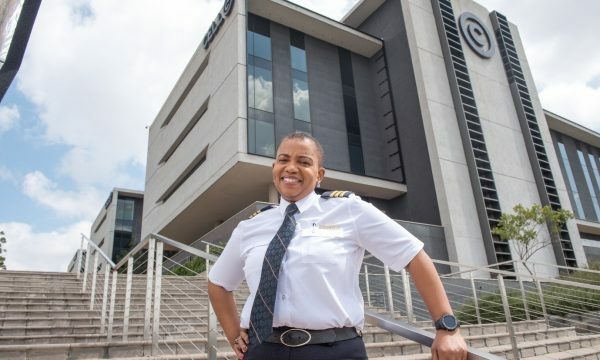 Earlier this month the port landlord’s head office and certain other ports also opened their doors to dozens of male learners. TNPA representatives encouraged the learners to work hard at English, Pure Mathematics and Physical Science at a high school level, which is required for many of the mission-critical roles in the maritime industry.